Discussion in 'Rolling Road Section' started by mark1991, Nov 26, 2012. 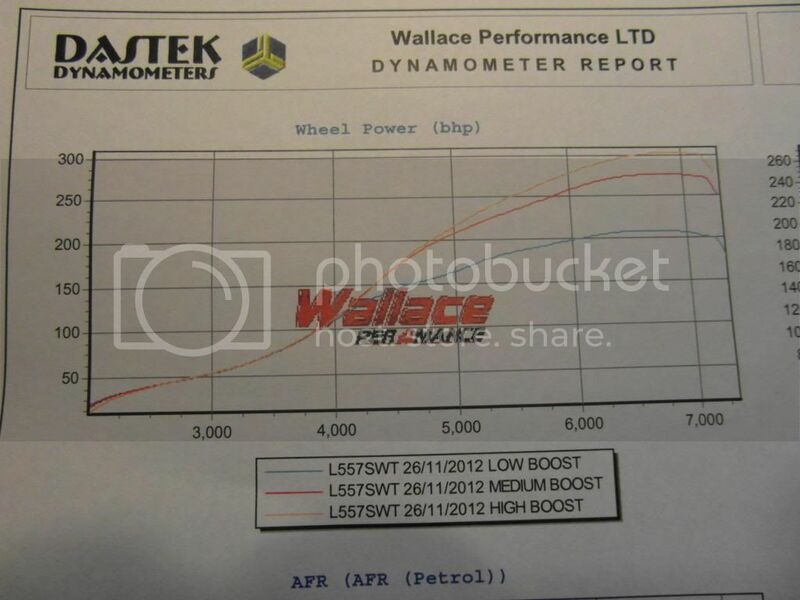 I got the car remapped at wallace performance by Matty, I am running 1.6bar on a TD05. 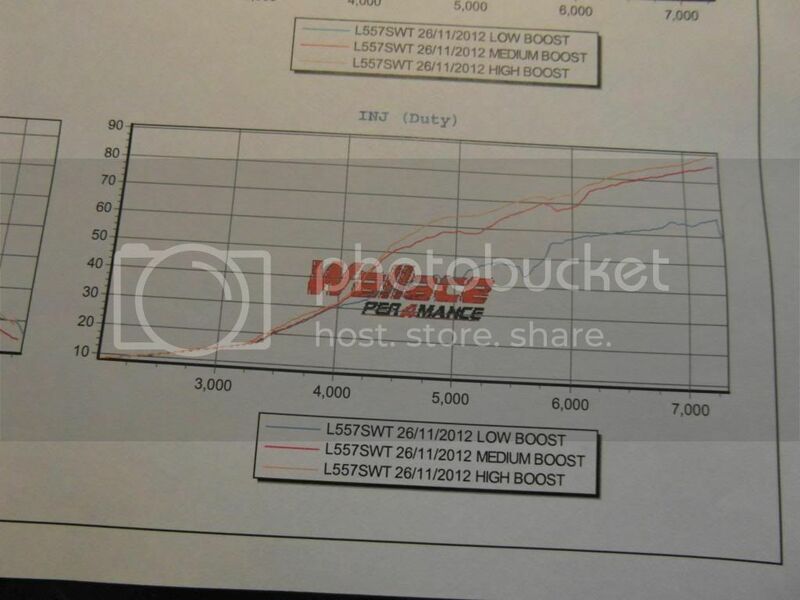 What is your boost settings? You got the graphs too? 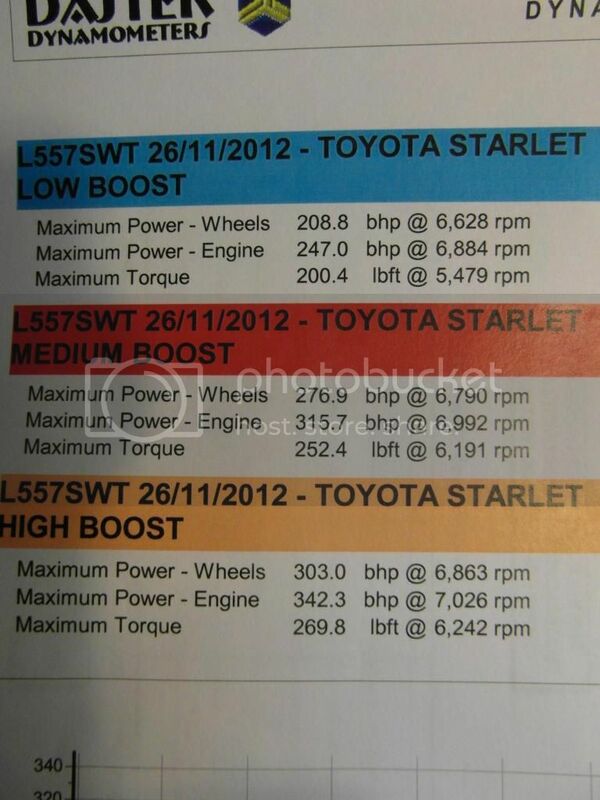 nice figure, whats spec of the engine mate?? 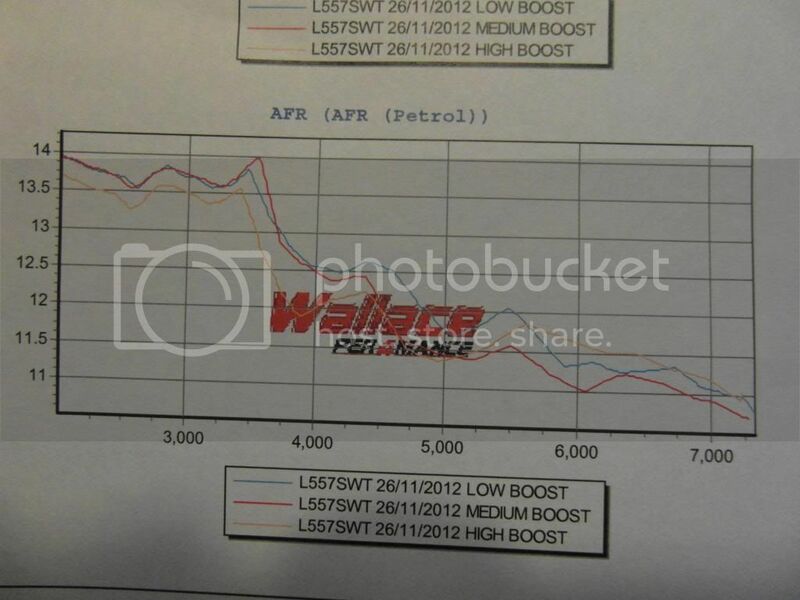 as im running same turbo, and will be mapped after xmas. Very nice. Must be pretty quick then. Jesus that's some power man must be like a missile to go would love to see a video clip what that kind of power is like ? it goes very well, cheers for the great replys. boost settings 0.8bar w/g spring gizzmo boost controller i have not tampered with the setting just yet. 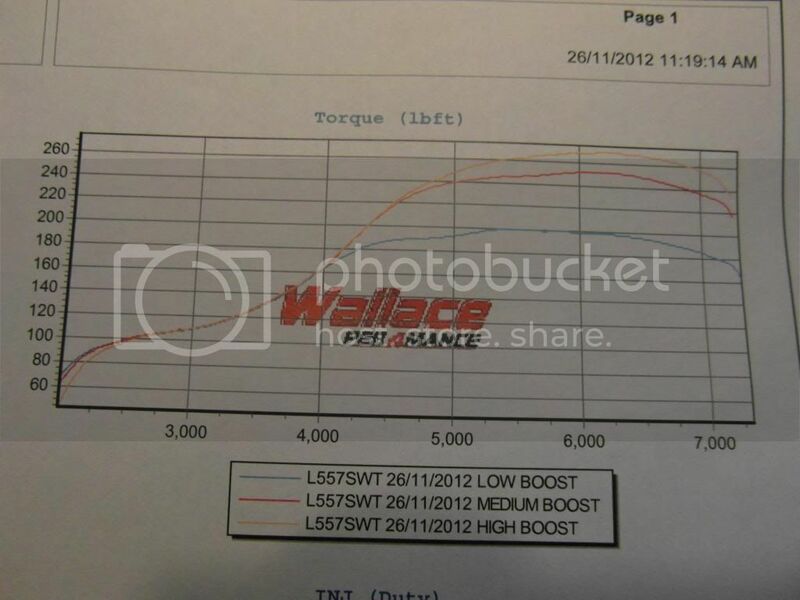 thats super power off a standard 05!! how does it drive is lag an issue bud or is it nae as bad as folk make oot? what injectors are you using mate I've just fitted my td05 next is injectors and a map and if it's anything like yours then I will be a happy chappy lol. Ross pistons, THS rods, speed devision head gasket 1.2mm 3 angle valve job, ported and polished head, gas flowed ports all the chambers have been matched. I would look into getting the rev limit raised mate! Thats a good shout Adam!